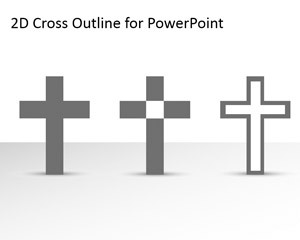 Free Cross Outline for PowerPoint contains three different crosses created in PowerPoint using shapes. 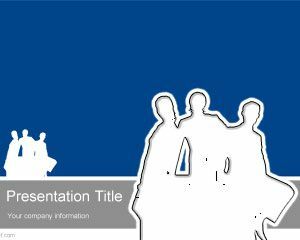 You can copy and paste the shapes into your own presentations to make religious PowerPoint presentations or slides. 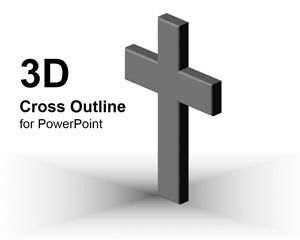 Use this free black & white PPT theme to deliver the message of the cross, during a religious sermon in the church this Sunday. 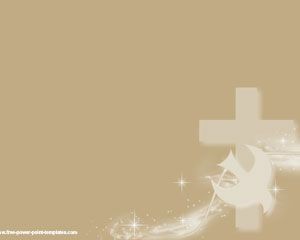 As you deliver the sermon, explain how the cross is a symbol for Eternal life and Salvation. Alternatively, engage colleagues and friends in weekend Bible readings. 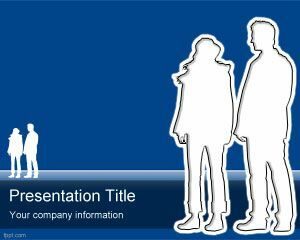 Download free Cross Outline with PowerPoint 2010 along with its recent releases. 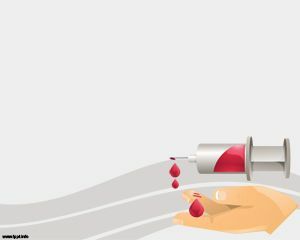 Explain the significance of the Holy cross, and how its symbolism has changed over a period of time. 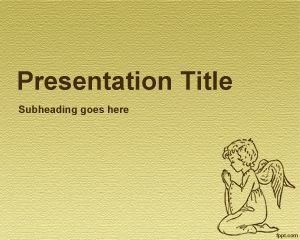 Free PPT template on Faith helps preach the message of how Jesus Christ laid down his life to atone for the sins of humanity.